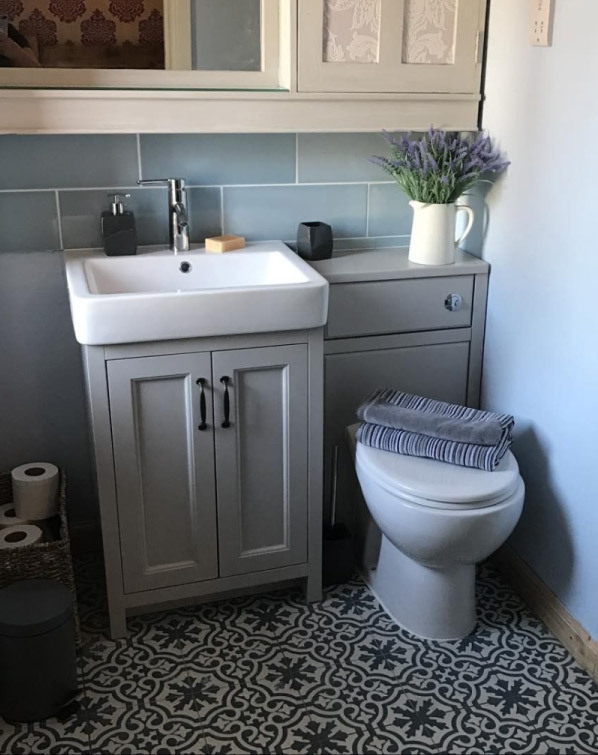 Take a look at this stunning en suite bathroom renovation from a VP customer based in Bournemouth. 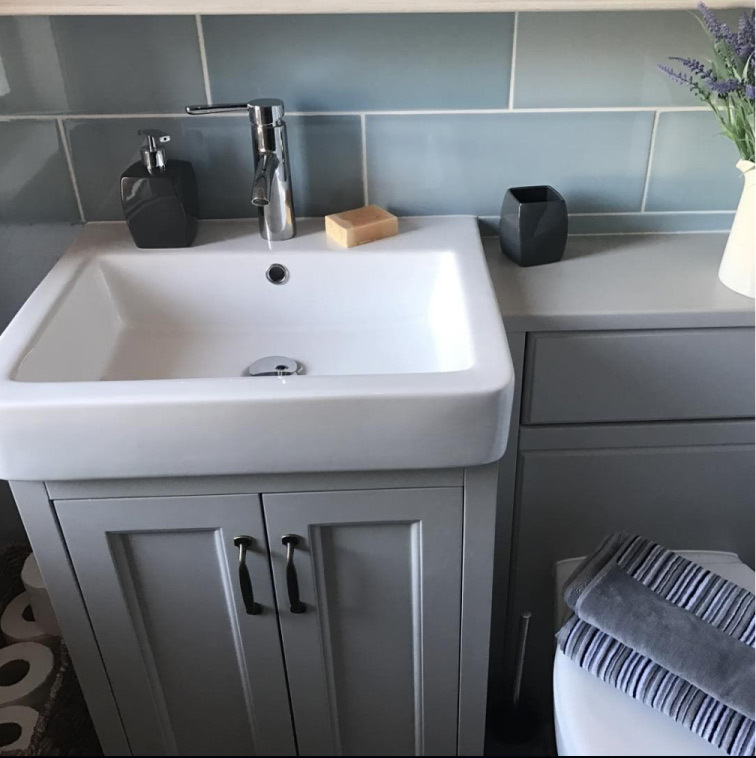 Instagram user and VP customer @glorygirl has recently renovated her en suite bathroom using our products and hasn't she done a fantastic job? In order to bring her en suite right up to date, she decided to install the stunning Chatsworth vanity unit and Chatsworth WC. Finishing the job with the very practical and stylish Cruze tap. Before she installed the new suite, the old look just didn't cut it no more and had to go. We're so glad you decided to renovate the room @glorygirl! Making way for those dull brown hues and lifeless floor tiles was an excellent decision! 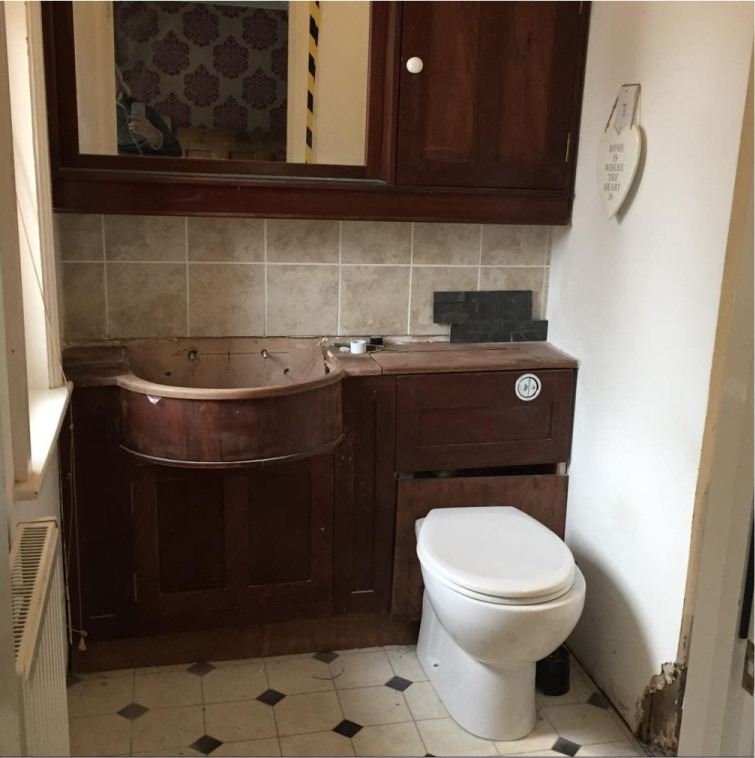 We absolutely love the way she has renovated this tired looking bathroom into a gorgeous en suite. The grey colours are right on trend and the look is totally timeless.